As a manager, Donna is responsible for overseeing assurance services that include audit, reviews, and compilations of financial statements. With the firm since 2008, she offers expertise in the non-profit, subsidized housing, and employee benefit plans, as well as controller services. Previously with Webber Oil Company for 15 years and Coopers & Lybrand for 2 years, she brings a wealth of accounting expertise to the firm. Donna holds a BS in public accounting from Husson College. 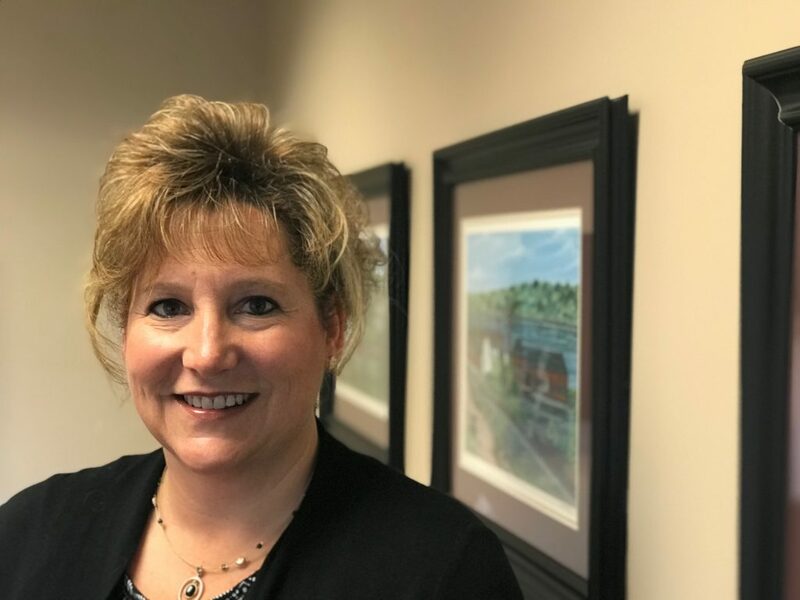 She is a member of the AICPA, Maine Society of CPAs, Institute of Management Accountants, and serves on the Maine Discovery Museum Board of Directors. Donna enjoys reading, exercising, and spending time with her family.